In this fast paced world, most people are inclined towards text messages instead of real conversations. And moreover, sometimes there are certain text conversations which we just don’t want to let go; or in extended terms we feel an urge to print text messages from android phone and keep them safe with us. 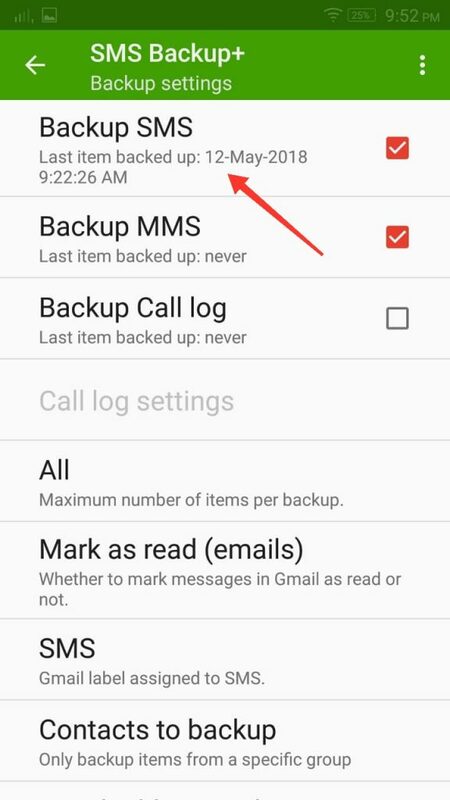 Also if you are a person who never deletes their phone messages unless the phone buzzes memory full notification; then you will be wanting to know how to print text messages from android phone. Printing text conversations is purely useful in very bizarre situations as well, like you can keep an evidence if someone’s been cheating on you have a beautiful printed note diary of lovely conversations with a partner. Knowing all this, let’s quickly start the guide on how to print text messages from android phone. Some people have reportedly taken print out of text conversations via screenshots. But think of the process and don’t you feel it is heavily troublesome one? Therefore a nice alternative is to transfer your phone’s text messages to a system (laptop/computer) and then print them off with any regular printer. Now the problem is how to exactly do so? So, we technically know that all the text messages are primarily saved on either our phone memory or on the SIM card space. 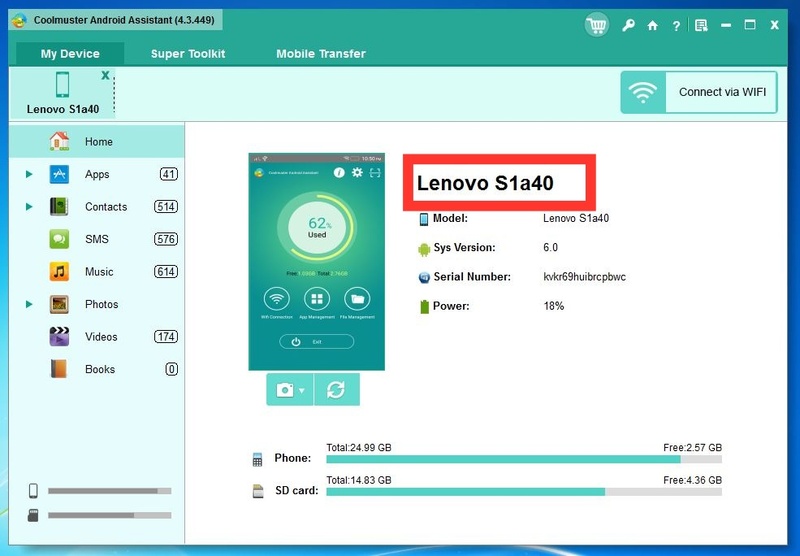 To successfully take a backup of android phone’s text messages, we should preferably consider using a third party app / software. One of such most talked about software is – Coolmuster. In this software, you can easily copy each and every details of n number of text messages to any windows or Mac system. The software makes it smoother to include contact names / numbers, received / sent timestamp of messages and much more. 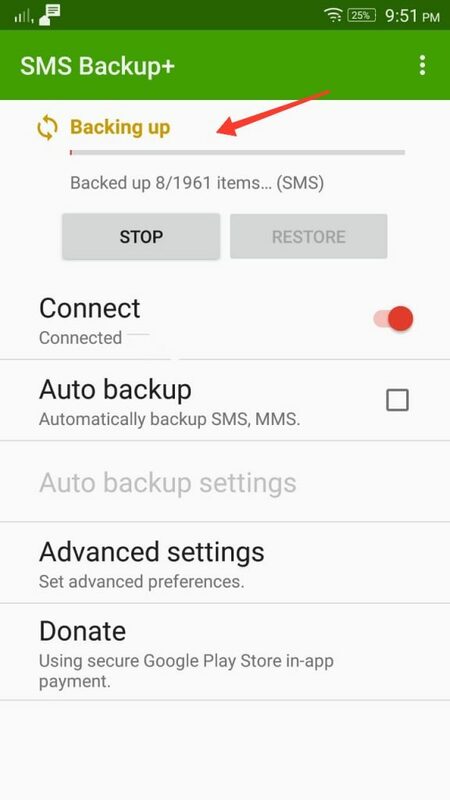 Additionally, you can restore text messages in phone from your computer. Coolmuster Android Assistant for all Windows OS or Coolmuster Android Assistant for Mac. The software can aid you in backing up any form of data/ images / messages from your android phone to system very quickly. Next, you’ll get a menu as shown in picture below. 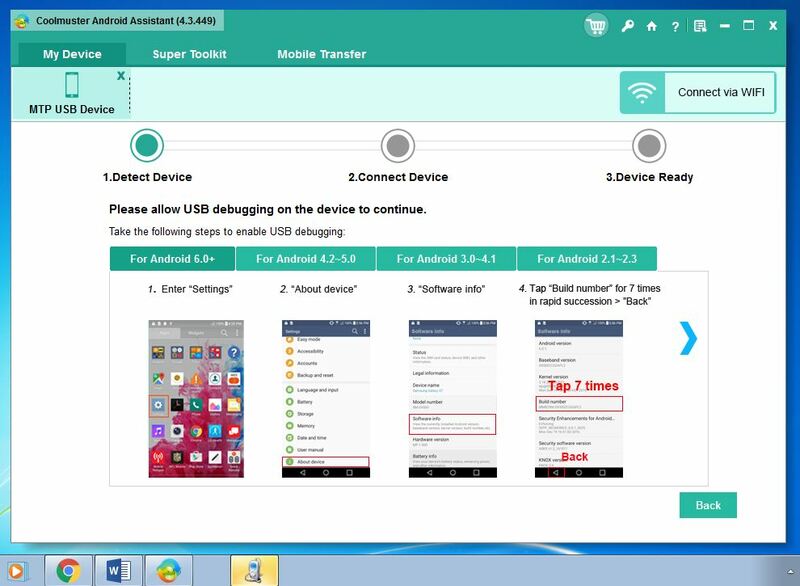 Then follow steps shown on screen to enable “USB Debugging” on you android phone. Within 2-3 minutes, the software shall detect your phone model! After that, coolmuster assistant shall start installing USB driver on your system. Then it starts scanning your phone data by itself. 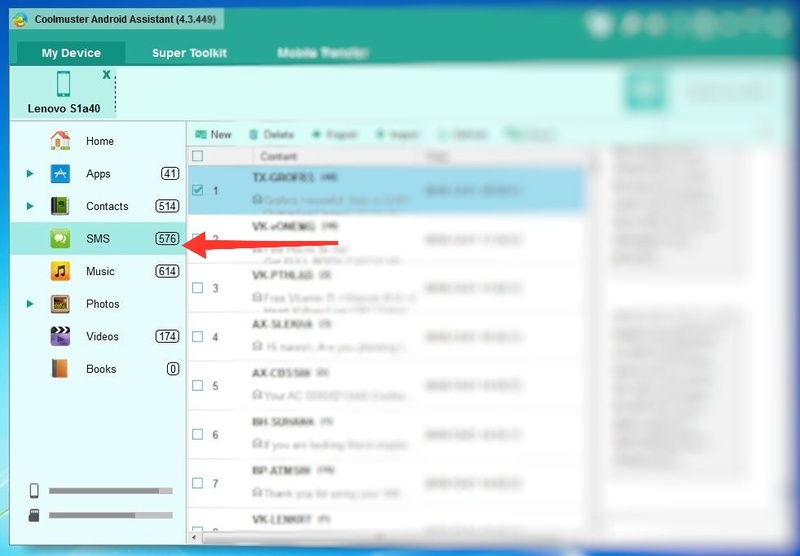 Now, you’ll be able to see all of your phone data here in the software. Click on the “SMS” icon coming in the left panel. It will take you to view all of your text messages at once. Now, select the conversations / messages from a single conversation that you want to print and save for real. After selecting, hit “Export” button and choose any desired output format (TEXT / CSV / XML). Thereafter all the selected messages shall be quickly saved on your system in desired format. By now, we have got a backup file containing all our text messages that we want to print. So, what to wait for now? 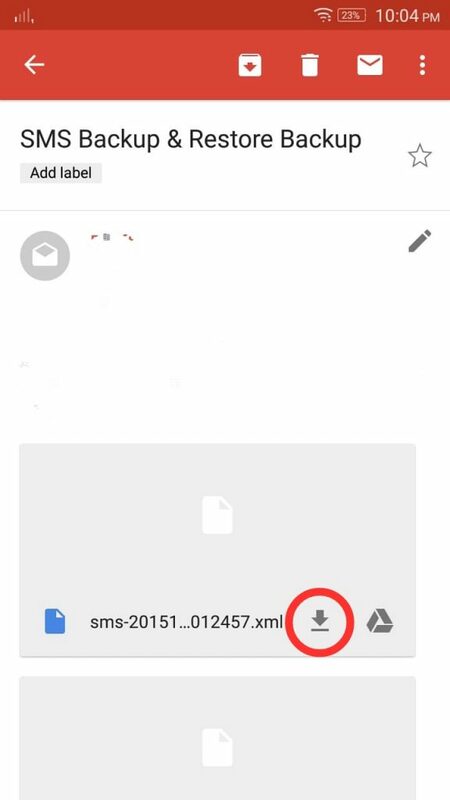 Just open the android messages file .csv / .xml / .text file in the preferred software, most commonly MS Excel. 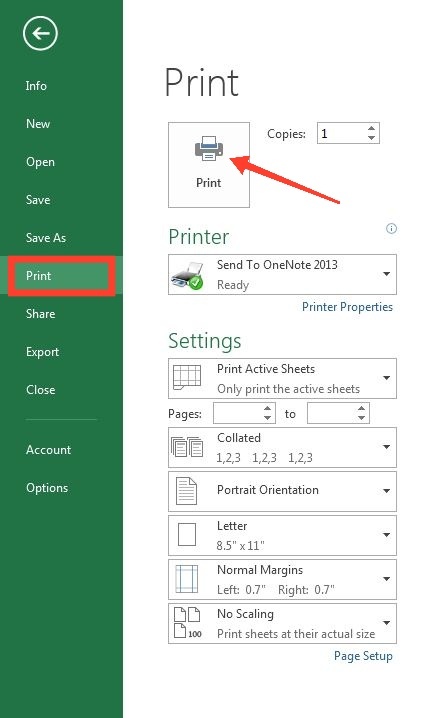 Then click on “File” followed by “Print” command and confirm the print action. Pretty easy I feel this software has made this whole task. The most common way we think of in need of saving anything from our android phones is to take screenshots. This is the most immediate response everyone thinks of. But I personally feel that taking screenshots is easy but sorting all those important screenshots among the huge phone gallery. But still let’s look onto this method in detail, because it is anyhow the common path that many people like to take. “Power key + home button” or “power key + volume down key” or “three finger swipe horizontally”. 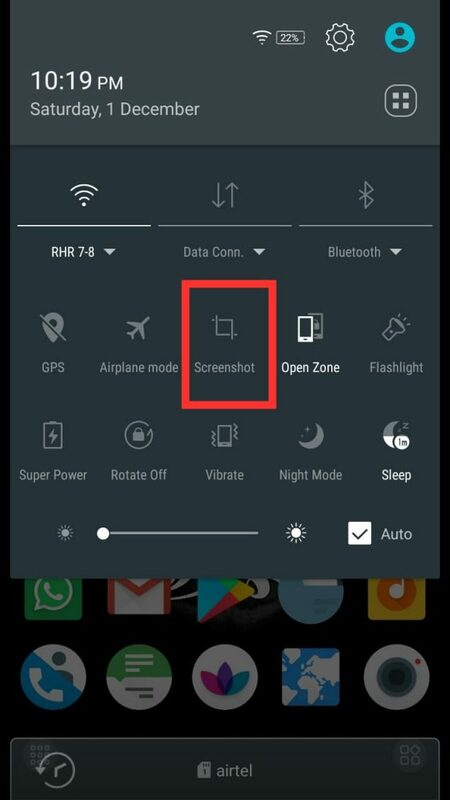 However, the modern phones also have a direct tap in top menu for taking screenshots. Next, we will be saving all the desired screenshots in a specific folder of our phone and use any nearby printer to print the messages directly from phone. Or simply transfer these images to any PC and then print them simply by the “Print” command of our system. So, by now you must have understood that our final aim is to transfer messages to our laptop / computer in order to Print text messages from android phone. That’s where we find another method to do so i.e. via email. This is also an easy method when it comes to Print text messages from android phone. We just need to select all the text conversations from phone and mail them to yourself. The only thing to take care of is that your messages app has “email” feature or not. Launch your SMS app and find the “Backup SMS” option. After that select all those conversations that you want to save for printing. Then send them to your email account by selecting “OK“. You might get a notification asking to enter tour email credentials, in case you are not logged in on the android phone. Fire your laptop or desktop and open your email account. Simply download the attachment having messages backup from phone. Then follow the Print method and your work is done! So, in android phones we have a very big library of fruitful apps i.e. our very own Playstore. It has apps for each and every need of ours. 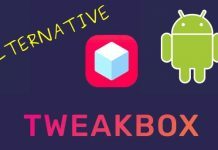 Following the pattern, there are few apps on the Google Playstore which help us to take backup of text messages from android phones. They work on a pattern similar to our last discussed method i.e. take chat backup, sent it to gmail, store on computer and print them out. One of the prominent application in this category is sms backup+. 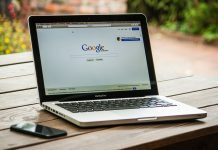 It privileges us to take all sort of messages and call history backup easily and store it to gmail and google calendar. So, once we take a backup using this app, use the method C above to download the email attachment and print it out. More such apps are- SMS to Text / Text to Email / SMS Backup & Restore / Backup Master / etc. All in all we have covered 4 solutions on how to print text messages from android phone. Some might find taking screenshots as the easiest one. 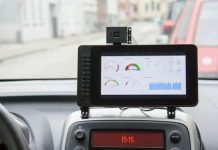 But, if you explore it properly and use often then you will find that Coolmuster’s assistant is a full pack of features. Try it once for free and you might fall in love with it. Rest, email backup is also useful in the cases where you want a digital copy also along with print outs. Do let us know which one you followed.